Reckless, hotheaded Rico Terriot seeks purpose and a sense of pride training the resentful guardians of New Orleans to defend a city besieged by a deadly outside force. 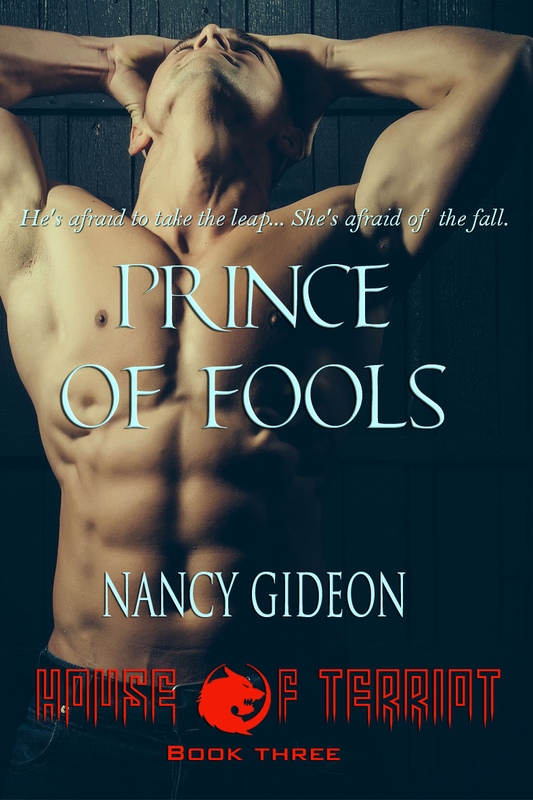 Torn between his desire for his brotherâs mate and the woman tied to the child of another, protecting their future happiness means denying his own on a dangerous path to redemption. Rico Terriot was the stuff of dreams . . . lately all of hers. But thereâs no happily-ever-after for someone living in the shadows, protecting dangerous secrets that threaten her and her daughter. Dare she believe in a fairytale prince when he comes to her rescue, not knowing the price heâll pay for making her troubles his own? From worldâs so far apart, is love strong enough to hold them together . . . and keep them alive? Rico was a dark storybook prince to her Cinderella barmaid. Behind that careless grin and sad eyes lay what his clan made him: Rich, deadly, proud, thoughtless as well as vulnerable, and as far above her and her dreams as his soaring mountaintop to her bayou. Men like Frederick Terriot didnât truly see females like her, not as equals, not as feeling, wanting, sharing partners. He used them for the moment to fill a need, not a permanent void, not because he was cruel or insensitive, but because of who heâd been raised to be. 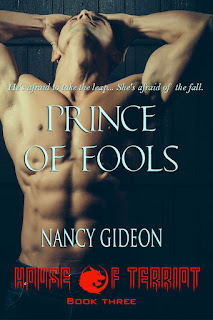 Nancy Gideon is the award-winning bestseller of over 60 romances ranging from historical, regency and series contemporary suspense to dark paranormal, with a couple of horror screenplays tossed into the mix, and is currently testing the âHybrid authorâ waters. Under her own name, sheâs a top 100 Amazon bestseller with her âBy Moonlightâ dark shape-shifter series and is also listed on the Internet Movie Database (IMDB) for collaborating on Indie horror films In the Woods and Savage with screenwriting and ADR script credits, and a small role as âbar extraâ she likes to boast about. Writing as Dana Ransom, sheâs a âCareer Achievement for Historical Adventureâ award winner with books published in Romanian, Italian, Russian, Danish, Dutch, Portuguese, French, German, Icelandic and Chinese. Writing historicals as Rosalyn West, sheâs a HOLT Medallion winner and sheâs also penned regencies as Lauren Giddings. Many of her older titles (from the â80s and â90s) have been or are soon being reissued. A prolific writer, Nancy attributes her creative output, which once peaked at seven novels in one year, to her love of history and a gift for storytelling, also crediting a background in journalism and OCD. Sheâs up every weekday at 4:30 a.m. to get in computer time before heading to her full-time job as a legal assistant in Central Michigan, and feeds a Netflix addiction along with all things fur, fin and fowl.